Hey, ever thought about this? 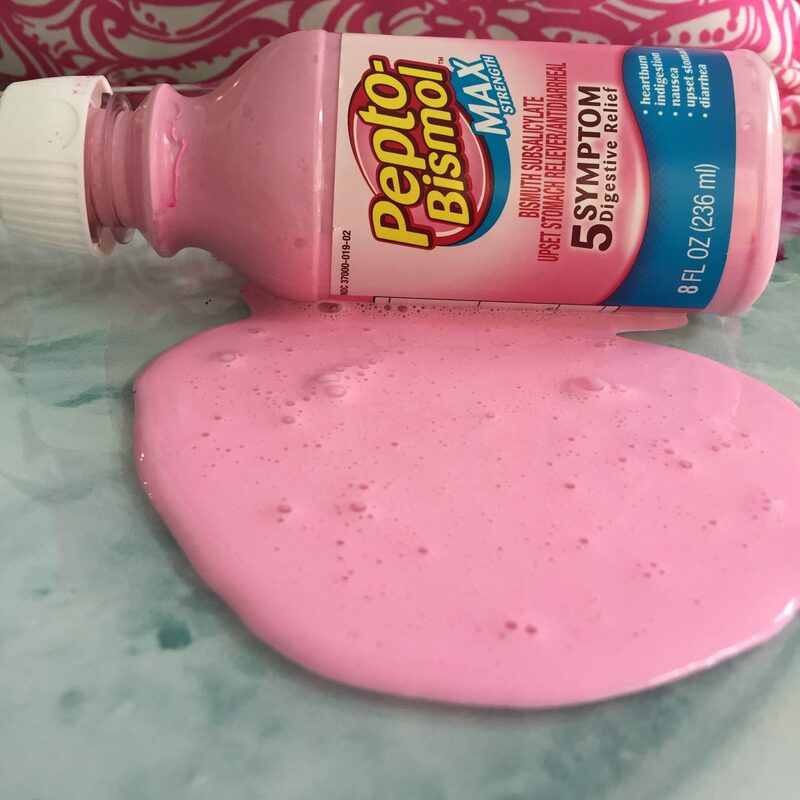 Pepto-Bismol is pink, do you think the color of Pepto and its packaging makes one feel relief?? Pink causes you to relax and be calm… maybe it does that to your stomach too!